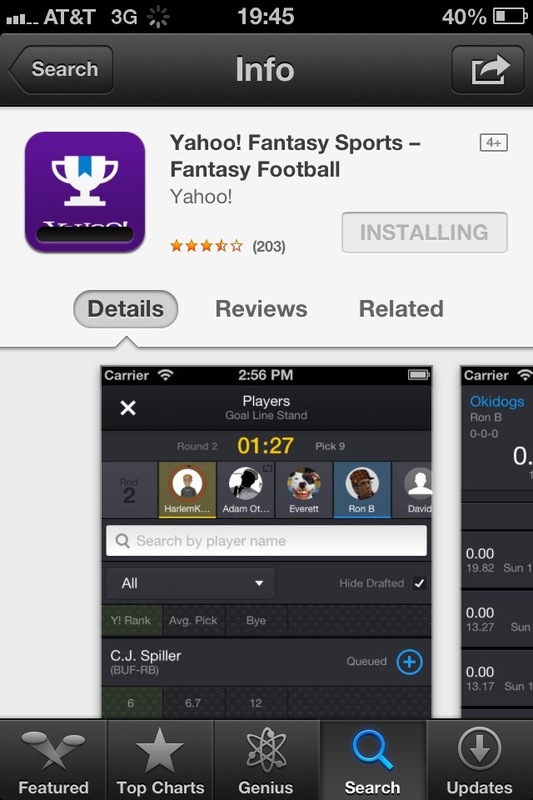 This fall is going to be painful, as I have joined a fantasy football league with several girls here in the Bay Area. I will actually learn about this great America pastime, and stubbornly root for my players. If at all during this season, I seem as if I am PMSing, it’s probably just football. This entry was posted in football americano. Bookmark the permalink.